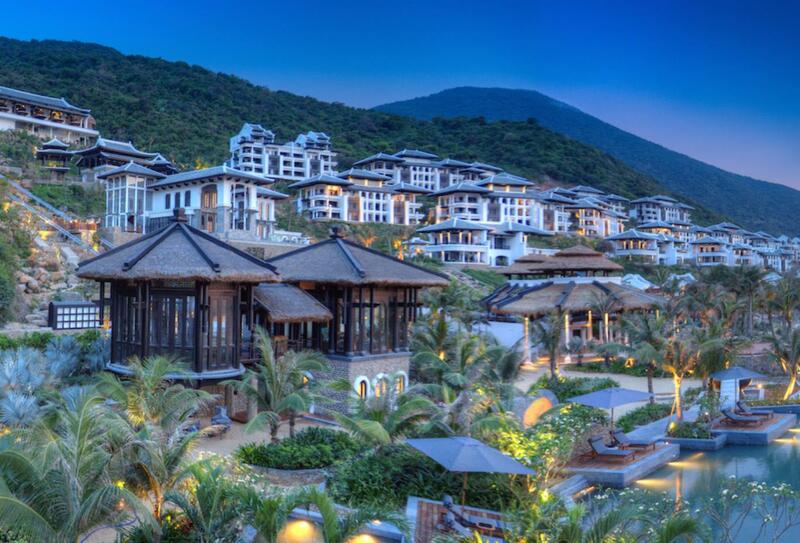 Scattered along the hillside of the famous Son Tra Peninsula is the InterContinental Danang Sun Peninsula Resort, a luxury property with several outstanding features plus a location that is close to three UNESCO World Heritage Sites. 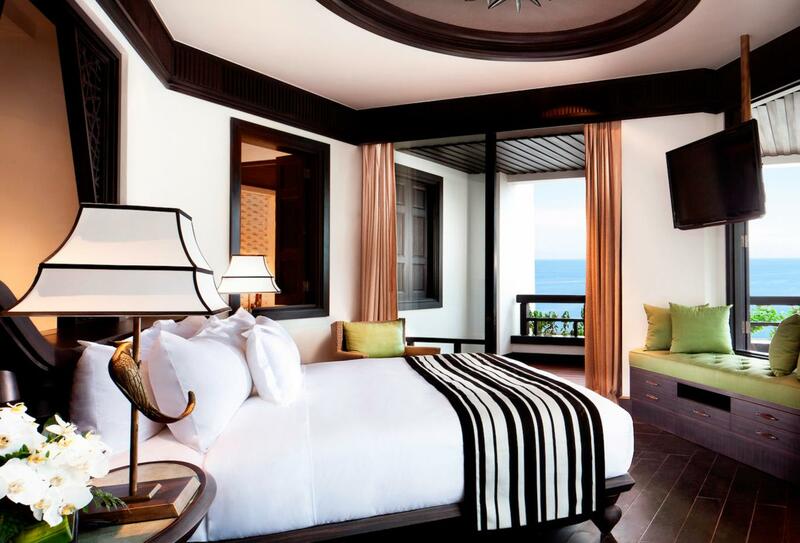 Rooms and suites at the resort are particularly generous with lavish design and modern amenities not to mention breath-taking sea views. 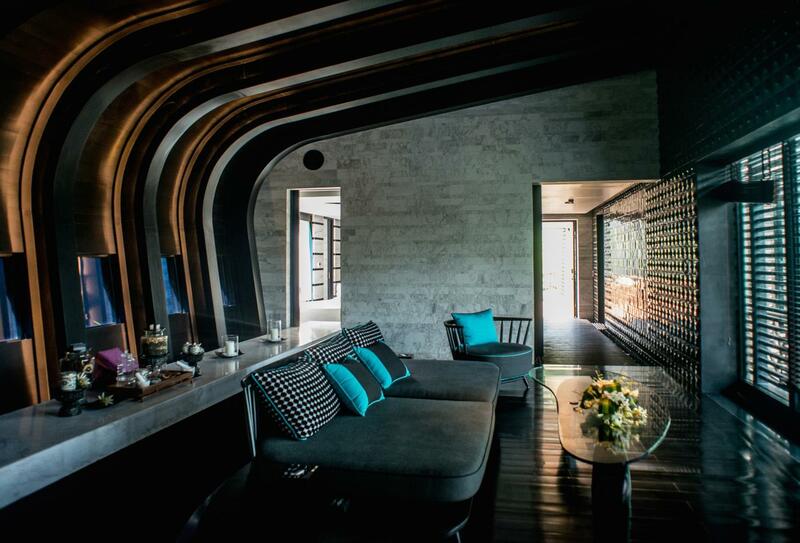 Larger suites have private pools and sun decks as well as expansive interiors. 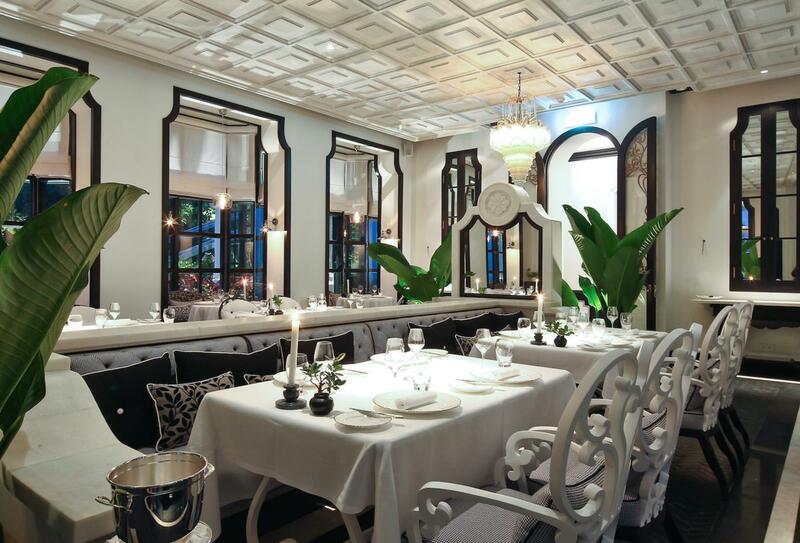 Exceptional dining includes La Maison 1888, the first restaurant in Vietnam to feature a Michelin-starred chef, and locations that include overwater seating booths. The white sands of the beach allow you to enjoy the coast and water whilst the lush rainforest backdrop holds treasures that should not be missed, the resort’s knowledgeable concierge will point you in the right direction. 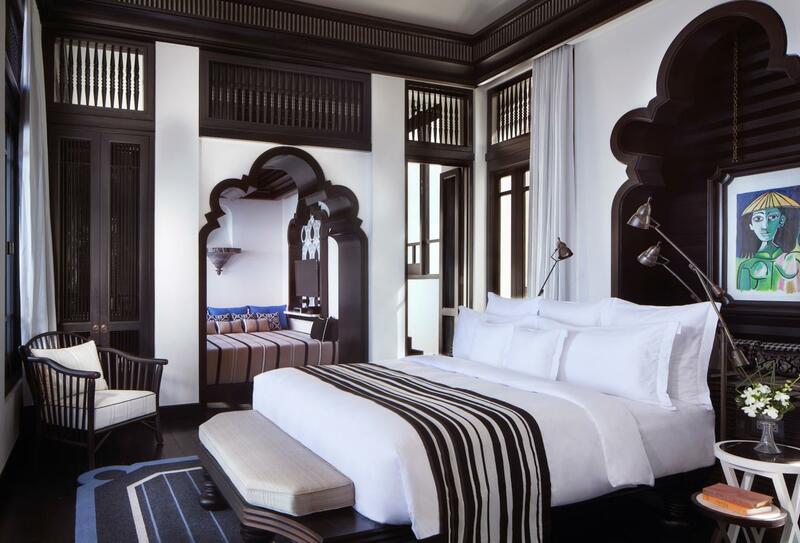 ‘Aside from the stunning situation of this luxury resort it is well placed to explore and every effort is made to ensure that you can easily experience the culture of the area; a unique and first class resort. These villas offer plenty of indoor and outdoor living space only moments from the beach. Each boasts two private pools as well as a sun terrace with daybed. 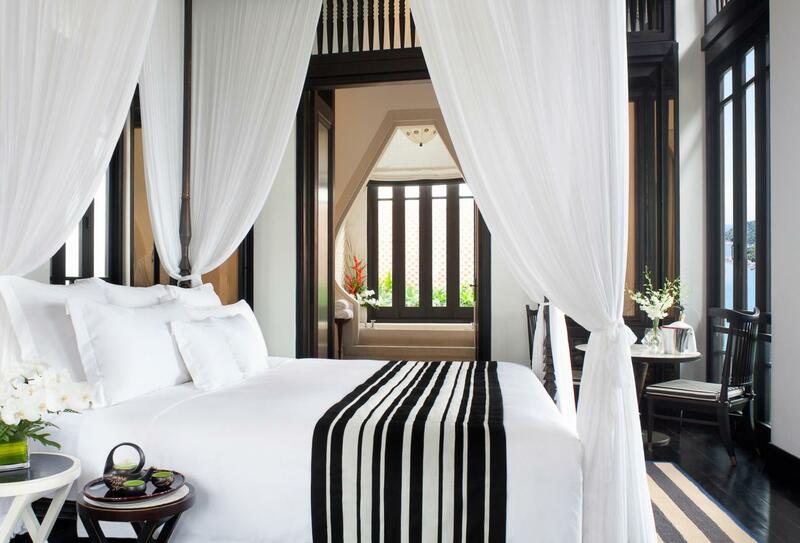 The Vietnamese-styled interior opens onto a private balcony daybed where it’s easy to relax among views of the sparkling East Sea. 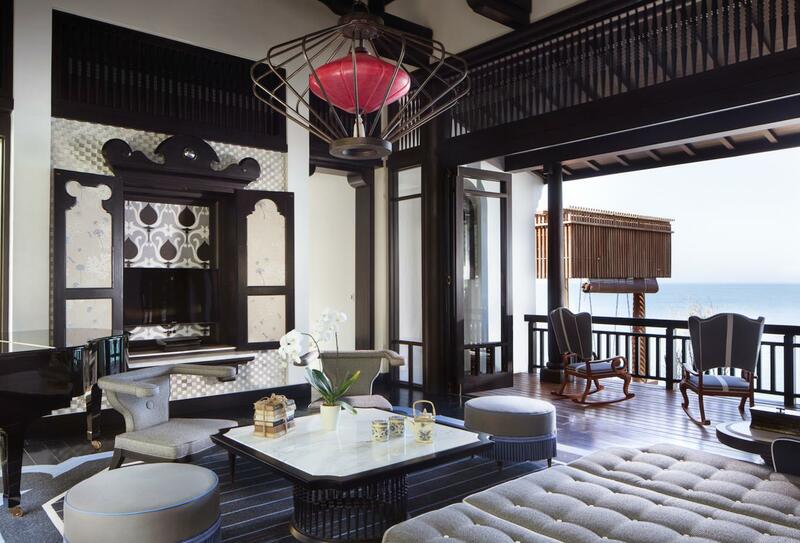 Plush interiors open onto a sprawling terrace with two king-size daybeds and marble dining table. 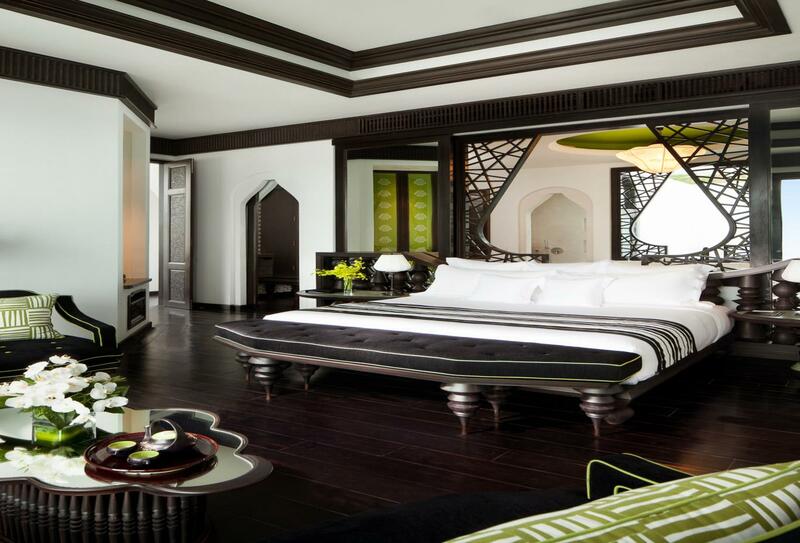 This suite includes Club Intercontinental benefits. Enjoy all the benefits of Club Intercontinental, including club lounge and private beach access along with wonderful sea views from your spacious balcony. 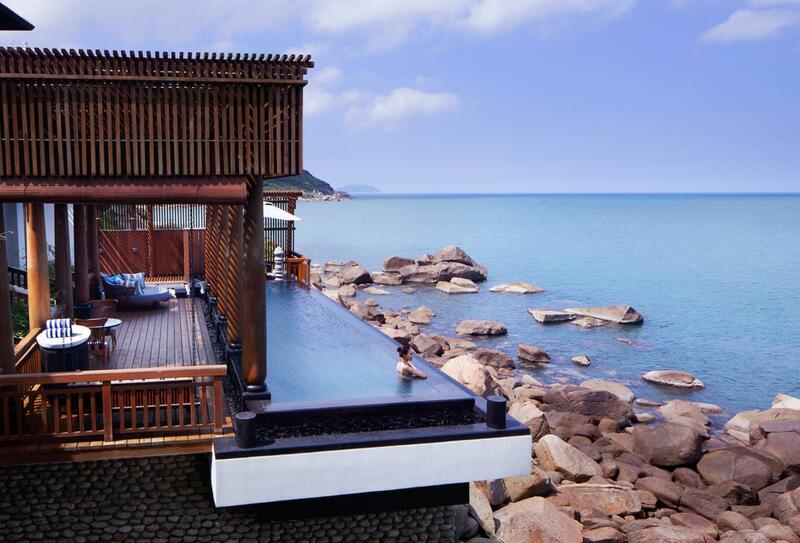 Vietnamese-styled interior, private balcony with a daybed and views of the stunning East Sea. 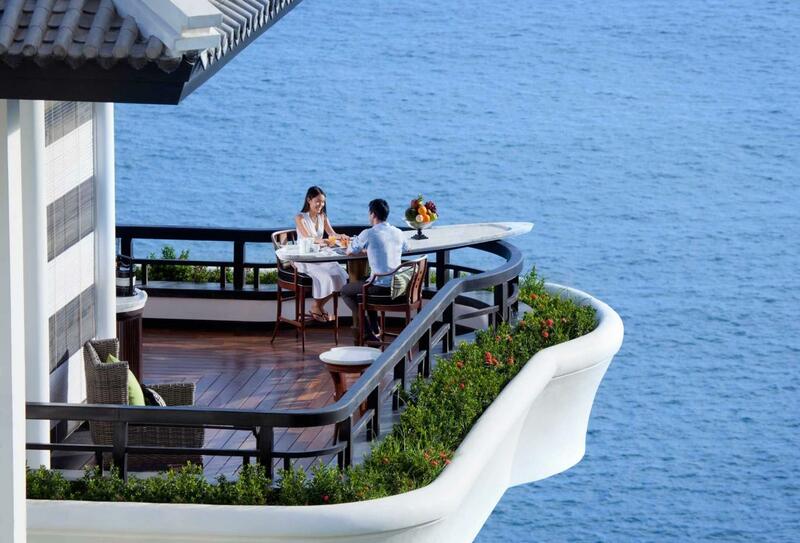 This suite includes Club Intercontinental benefits. 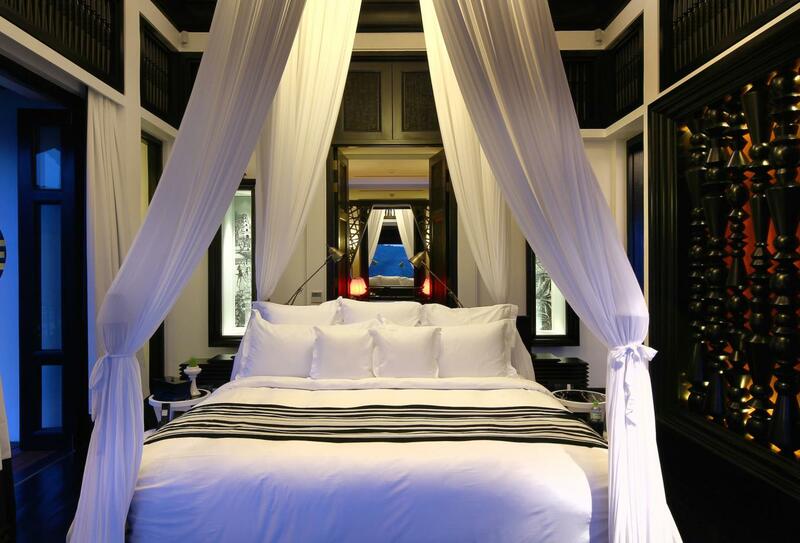 A sophisticated and secluded space in a private enclave just a few steps away from the powdered beaches of Son Tra Bay. 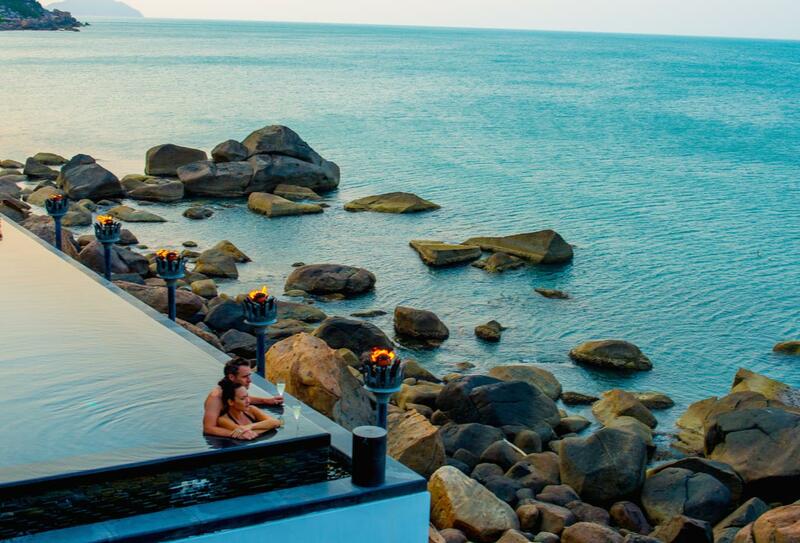 Enjoy all the Club Intercontinental benefits and a plunge pool with stunning views of the sea and jungle. 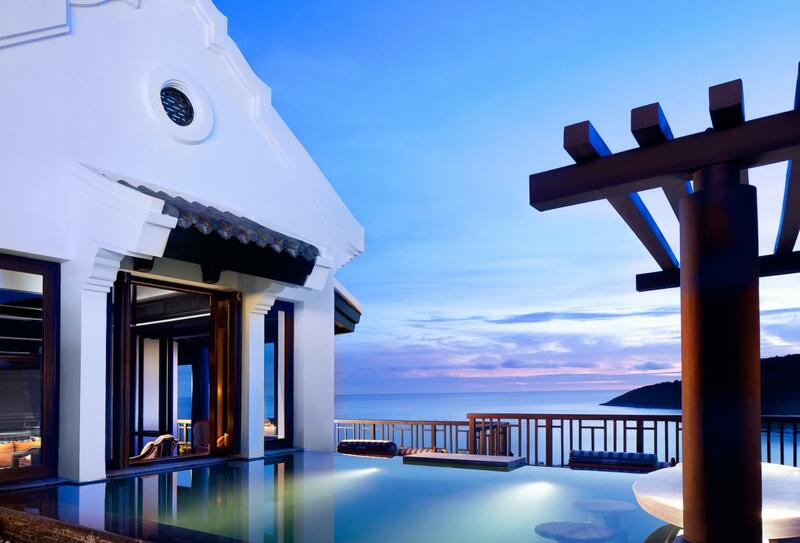 This stunning private villa perched on a rock with its own pool and sundeck offers exquisite living accommodation and far-reaching sea views. 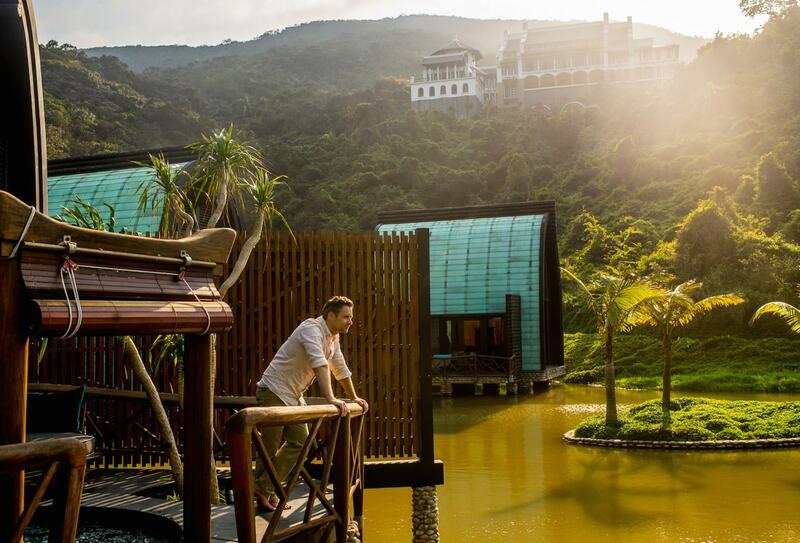 A tranquil space located on a private lagoon where you can relax and recharge with your very own spa experience enhanced by the included Intercontinental Club benefits. 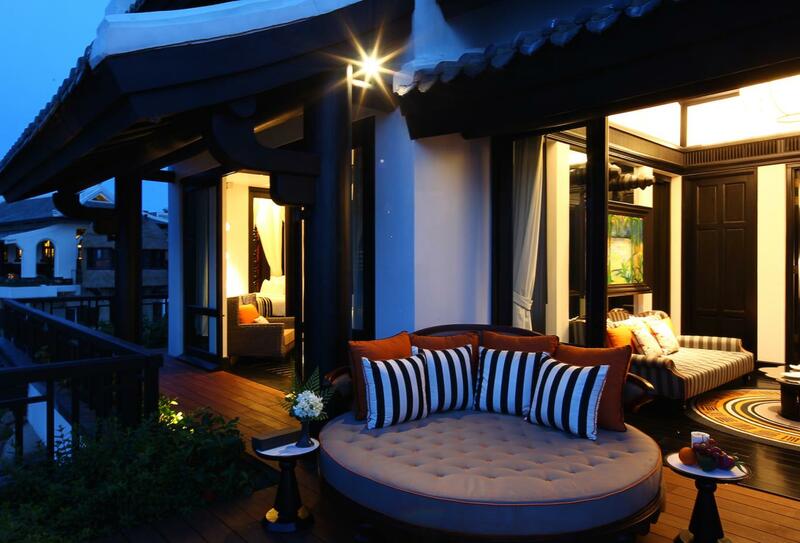 Enjoy panoramic sea views from your large balcony on the Monkey Mountain hillside. 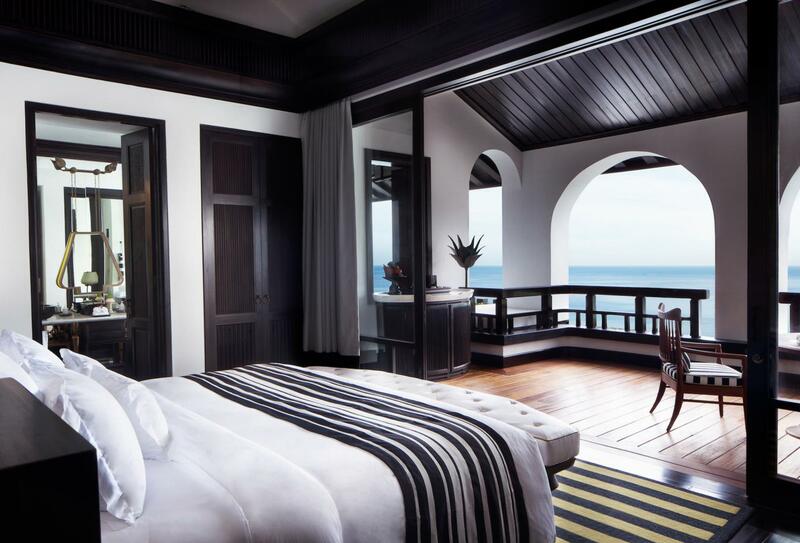 Beautiful sea views can be enjoyed from your comfortable queen size beds or oversized rattan chairs on the spacious balcony. A stunning duplex residence that is truly fit for royalty. There are countless special features including two generous bedrooms, a striking terrazzo bath and private pool and deck. 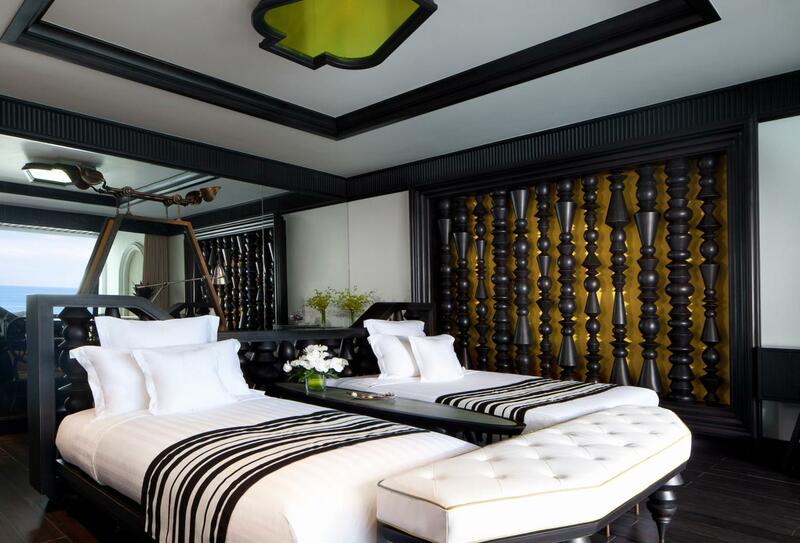 This residence also includes Intercontinental Club benefits. 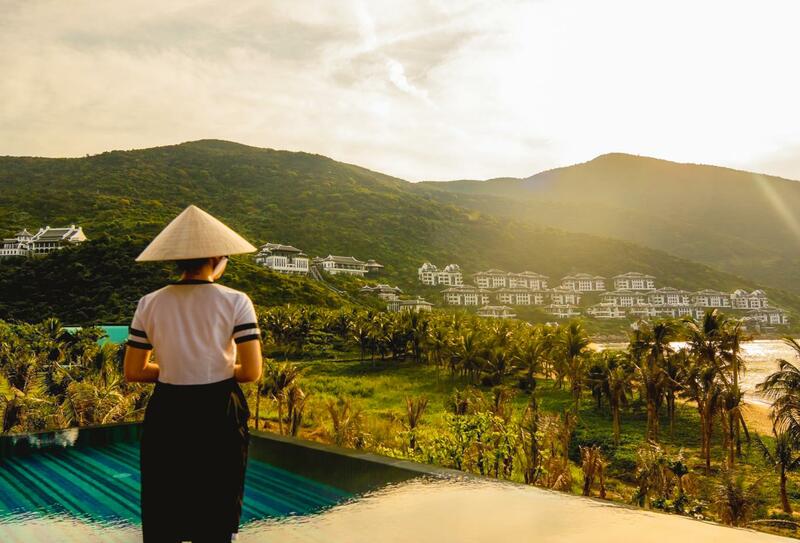 Situated 100m above sea level in a booth that takes its shape from a traditional Vietnamese conical hat, your seat will effectively float over the hillside as if suspending you in mid-air. 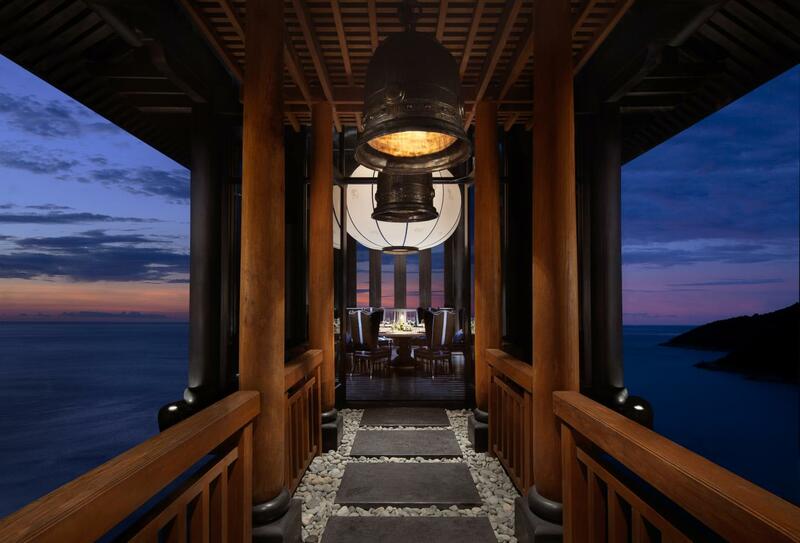 The food lives up to its unique surrounds with fresh Vietnamese delicacies and international gourmet creations. Open for breakfast (06:30 to 11:00), lunch (11:00 to 17:00) and dinner (17:00 to 22:30). A very special signature restaurant under the creative hands of 3 Michelin-starred Chef Pierre Gagnaire who will present a dining memory with his French haute cuisine. Dress codes apply and over 12’s only. Open for dinner from 18:00 to 22:00. A relaxed and informal beachfront cafe offering a choice of Mediterranean specialities including delectable grilled seafood and succulent meat dishes. Open for lunch (11:00 to 17:00) and dinner (17:00 to 22:30). 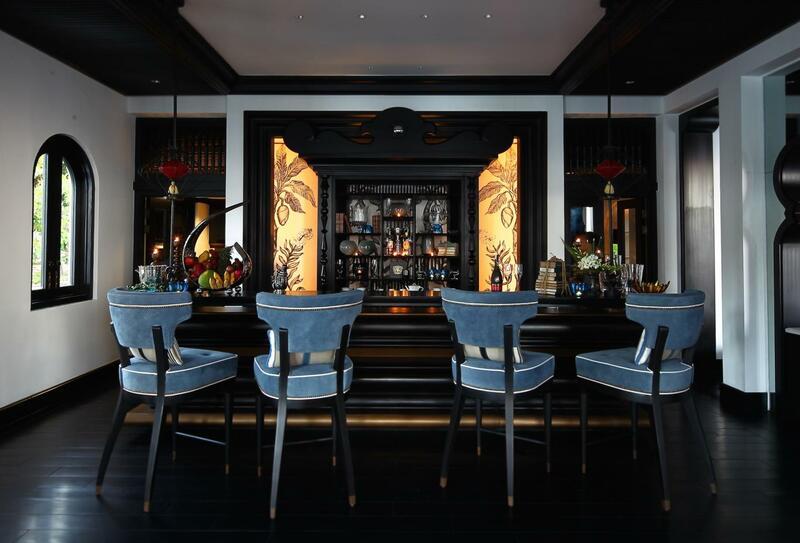 The perfect place to either start or end your evening, the Buffalo Bar is an exclusive refuge of timeless elegance with its intimate setting and stylish veranda. Enjoy vintage Champagne, fine wines and perhaps a fine hand-rolled Cuban cigar? Open from 09:00 to midnight. 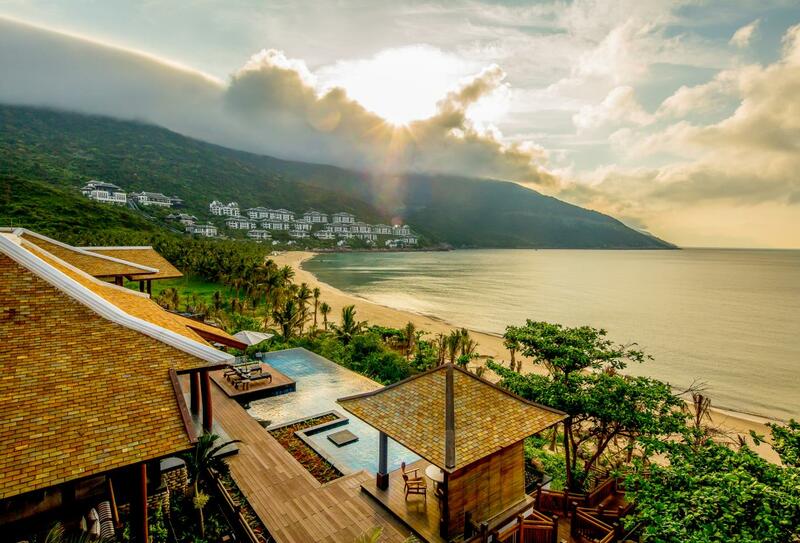 Intercontinental Danang Sun Peninsula Resort is nestled in a secluded private bay of the Son Tra Peninsula (also called Mythical Monkey Mountain), just 30 minutes drive from International Airport Danang and 13km from the bustling streets of downtown Danang. Families with children are welcome at the resort and there is entertainment on had to keep youngsters happy.